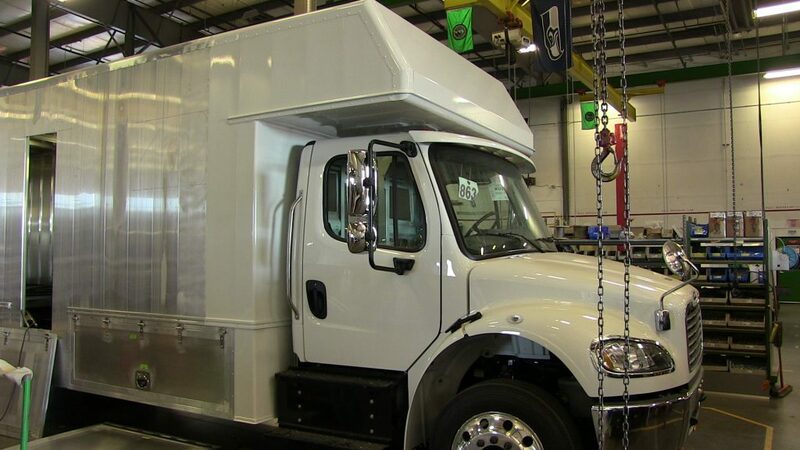 We are working with local truck body manufacturer, TriVan, to create a custom bookmobile in 2019. See photos and read about our progress here. 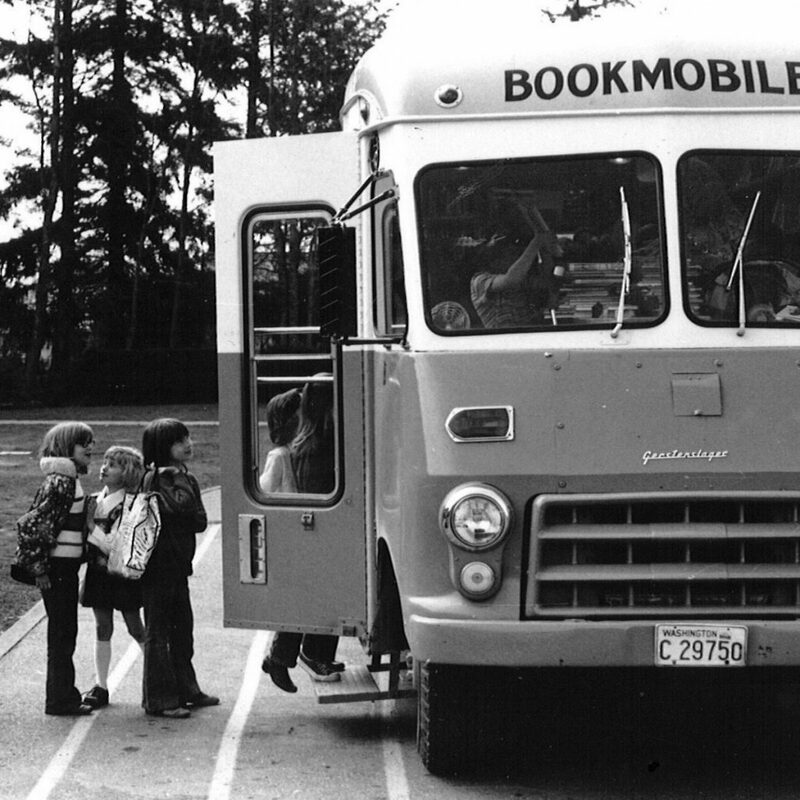 Our bookmobile service has been on the road for more than 70 years! Our first bookmobile was purchased in 1947 and our latest bookmobile is currently being custom-built by local truck body manufacturer, TriVan. 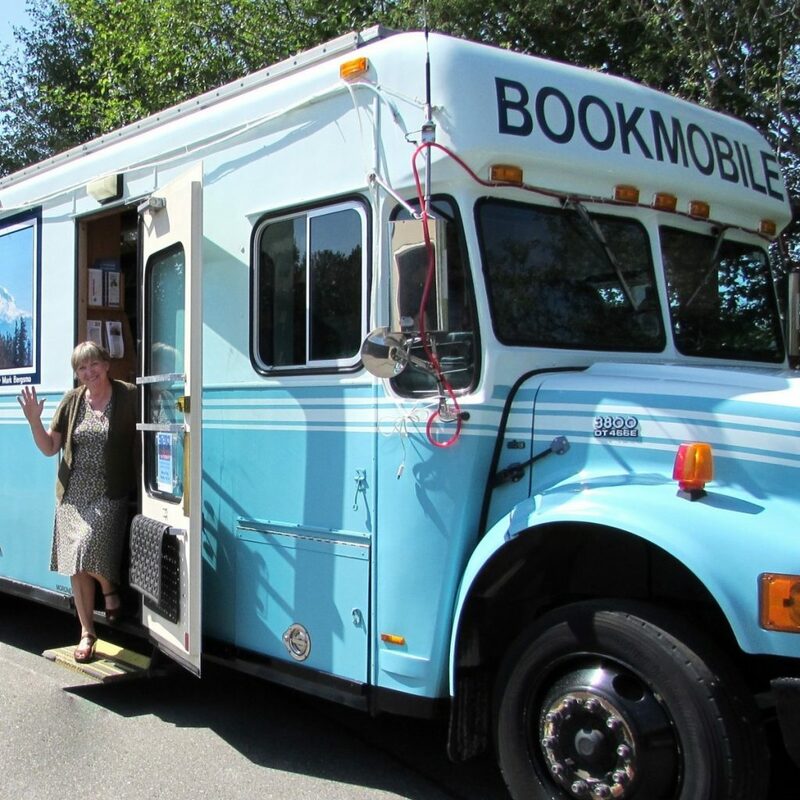 There are also after-hours book returns at ALL of our Bookmobile stops. Can’t come to the library? Well, then, we’ll bring the library to YOU! Our Homebound Services staff deliver library materials to retirement homes, nursing homes, adult family homes, and assisted living facilities each month as well as to individuals who are permanently homebound. (Unfortunately, we do not have the staff to do home visits for short term stints at home, such as recovery from surgery.) For more information, contact Mobile Services at (360) 305-3599. 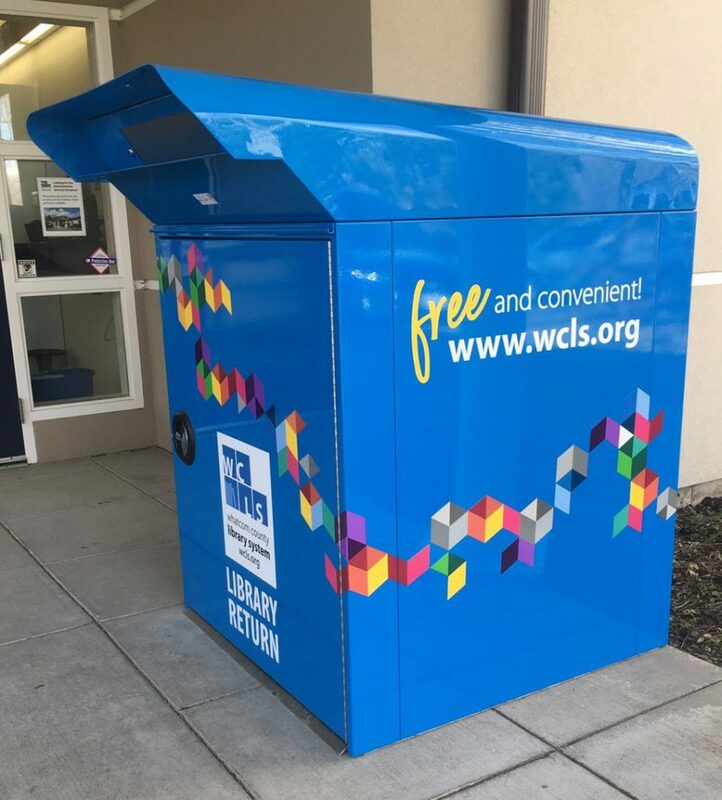 Our Jail Library Service is a cooperative agreement between WCLS and the Whatcom County Jail. The jail provides the work space for the library inside their facility, as well as funds for books and other library materials. WCLS provides the staff to visit the jail once a week.